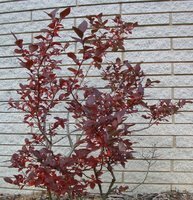 Ornamental blueberry bushes make a wonderful addition to the home garden, providing an attractive accent to the landscape regardless of the season. Blueberries deserve to be planted more often strictly for their ornamental qualities. In early spring blueberry bushes are completely covered with small, white or pink, bell shaped blossoms. The flowers last a week or two, attracting honeybees until they drop to reveal the first signs of the fruit that will grow and ripen over the next several months. It’s the colorful berries, with some varieties growing as large as grapes, which turn deep blue to decorate the bushes during the late spring and early summer months. Planting more than one variety will increase productivity, lengthen the harvest period, and allow you to enjoy the flavor of various blueberries. The most intense ornamental display is reserved for the fall when the leaves of the blueberry bushes turn a bright red or orange color. The rich display will last for several weeks as winter approaches. Finally, even during winter, blueberry plants do their part to enliven the drab landscape with the interesting form of their bare branches, which are often tinged with distinctly red or yellow hues. Blueberries have much to offer the ornamental edible gardener and we haven’t even factored in the delicious and healthful berries to be harvested each summer. I’ll post a future article describing the best methods for incorporating and growing blueberry bushes in the home landscape. A bit of mis-information in your article about Blueberry Bushes. Here in North Carolina the blossums are pollinated exclusively by Bumble Bees, not Honey Bees. Hello Joseph, I don’t know that its a big deal whether a honeybee or a bumble bee does the job as long as the blueberries are being pollinated. And I definitely wouldn’t label this as an example of misinformation on my part. I make my share of mistakes and still have a lot to learn about bees and plants, but here is a link to an article that includes a photo of a honeybee pollinating blueberry blossoms and discusses how important “honeybees” are to commercial blueberry growers. 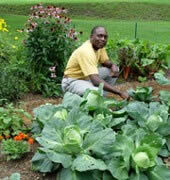 I am new at gardening and I want to grow several fruits and vegetables. 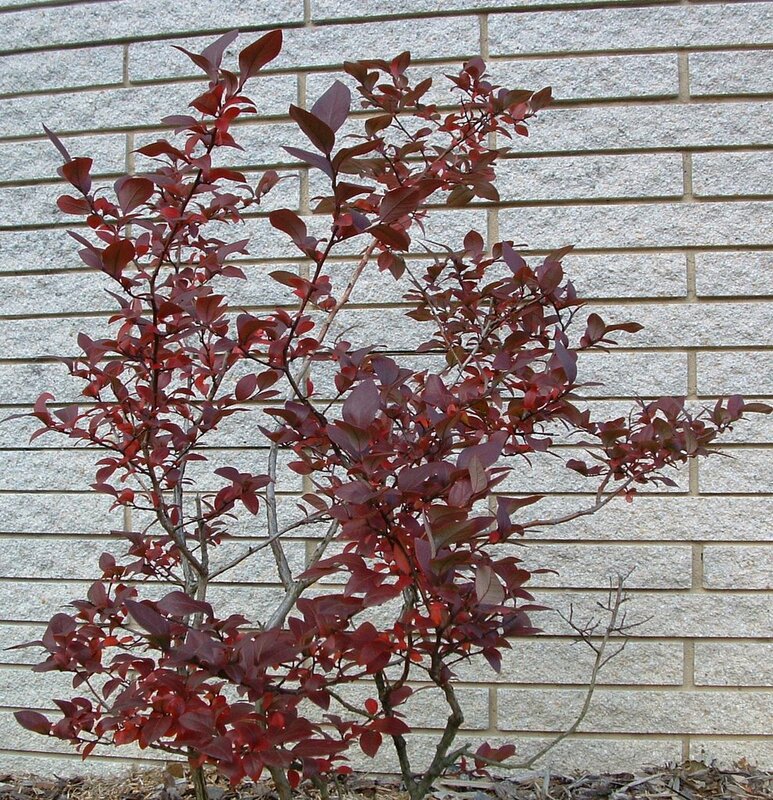 Just purchased a brightwell blueberry bush, I live in Florida and I want to plant it in a pot. Can they grow and produce fruit in a pot? if so how big of a pot do I need? and do I need more than one blueberry bush for it to give fruit? Hi Isabel, blueberries will do better planted in the ground but you may be able to coax them into fruiting in a container. I would try the smallest variety that will grow in your climate and use a potting soil that is on the acidic side. It is best to have more than one variety for the best yield, but many blueberries are self pollinating and will bear fruit with just one bush. 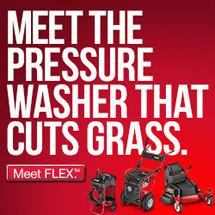 Will a mix of premier and brightwell be a productive mix?